We have some amazing vouchers to purchase all this week leading up to Black Friday. These can be bought for yourself or as a gift for a loved one. 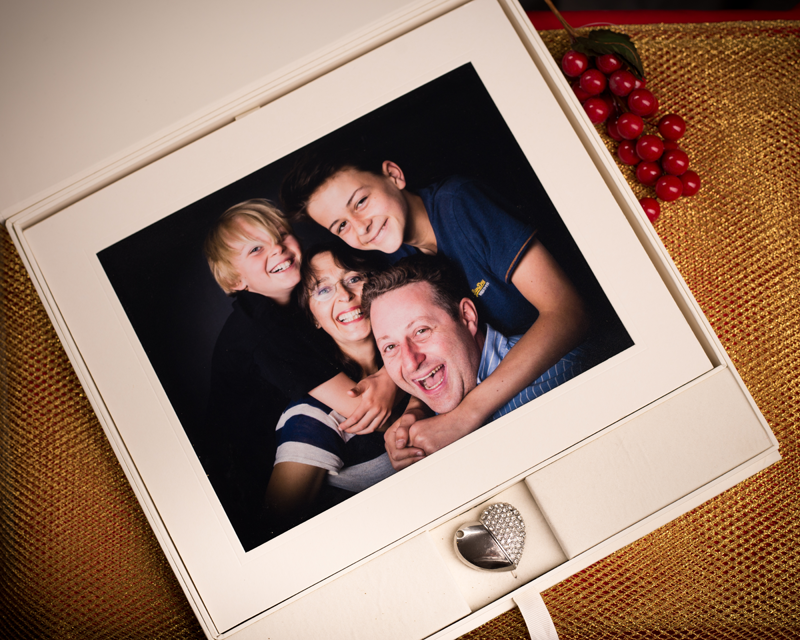 Todays special voucher is: £1200 and includes a Family Photoshoot Experience plus a 3 for 2 offer on our beautiful 10"x8" print boxes, 30 prints and 30 digitals in total across the 3 print boxes. A massive saving of over £1400!! There are 5 vouchers available today ONLY! Purchase your voucher today by clicking on the button below and we will be in touch via email to get you booked in. Please see T & C's below.